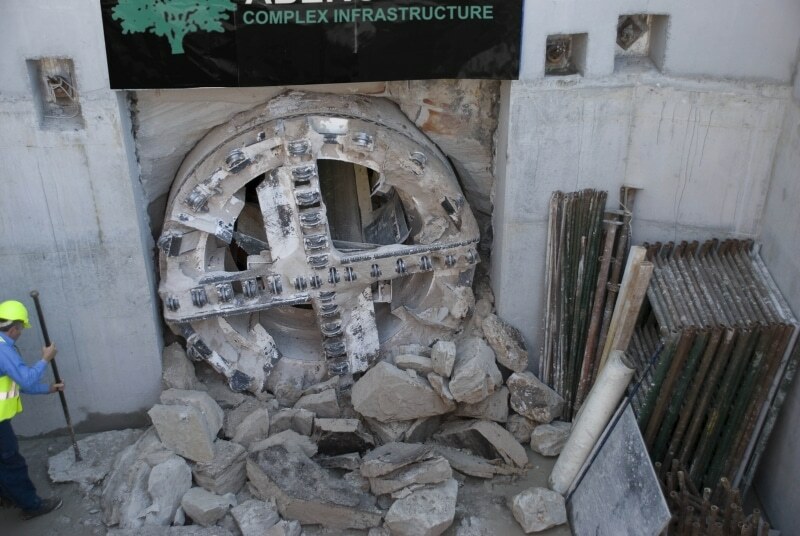 Design and construction of a 2400mm diameter by 120m long pipe jacked tunnel, including fit out with stainless steel cable support brackets. 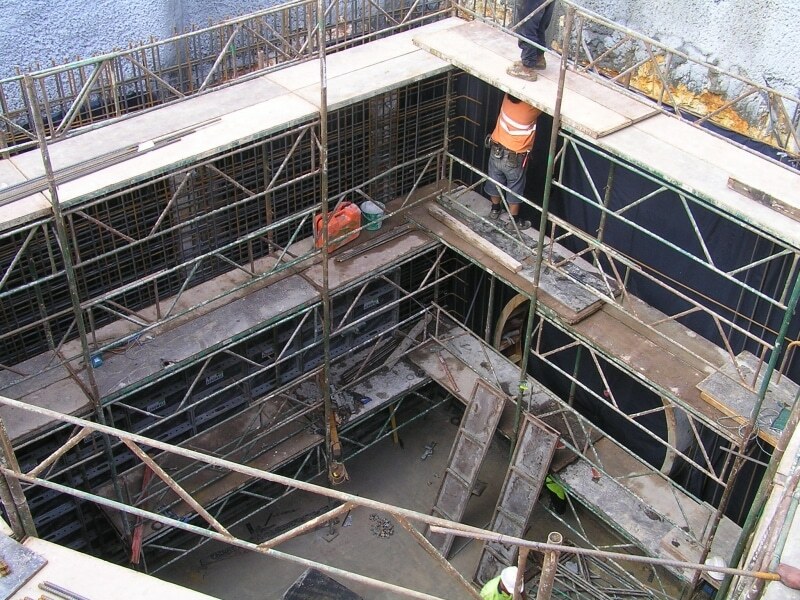 The scope of works included construction of 8m x 8m x 8m deep cable pit which into which stainless steel access ladders and platforms were installed for continuing use by maintenance crews. 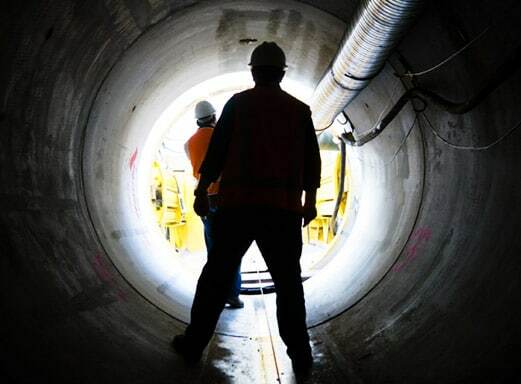 The tunnel is located beneath railway lines and roads and has strict settlement and environmental monitoring requirements. 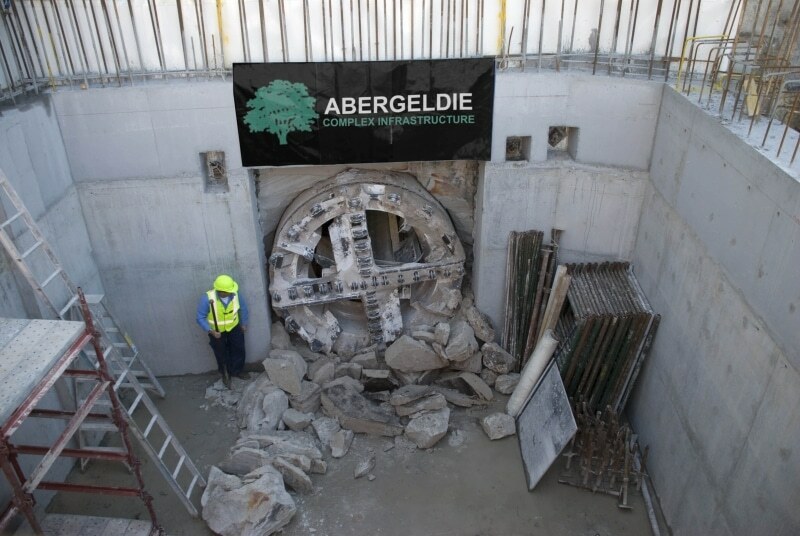 Modifications to Abergeldie’s EPBM tunnel boring machine were required to suit the dimensions specified for the tunnel, and to address local soil conditions.